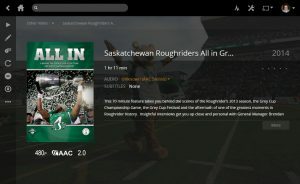 So a while ago I talked about Plex, and my love of using it as a platform for sharing media. 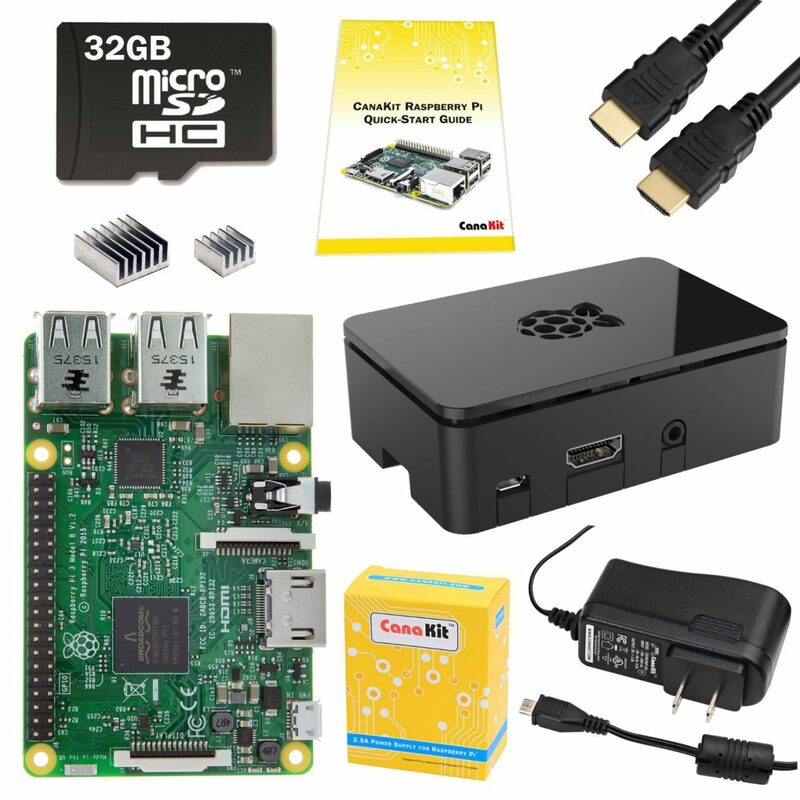 I briefly talked about RasPlex/Raspberry Pi, but I thought it might make sense to expand on it a bit. 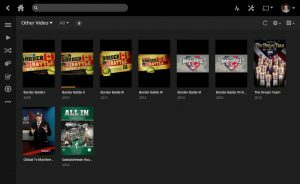 A quick refresher on Plex, it is a piece of server software that centralizes all your media on that server and can then stream all that media to any Plex clients you have available. 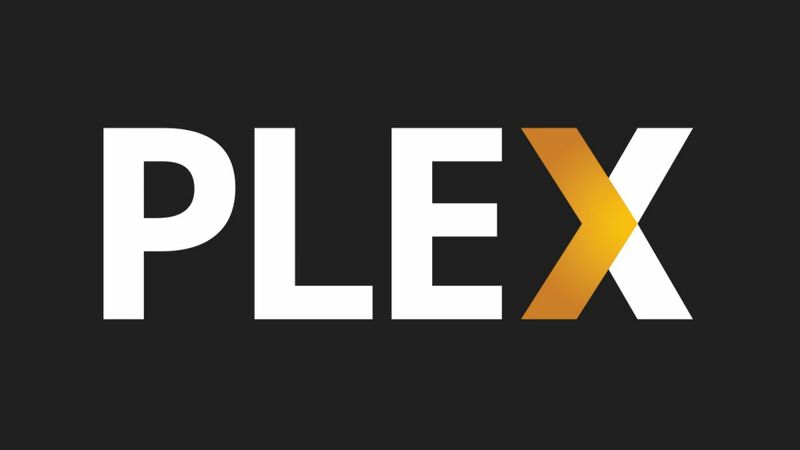 That works great for using Plex clients on your phone, your computer, etc. But what exactly do I have hooked up to my TV(s)? 2. by using a Flirc. This is what I use. 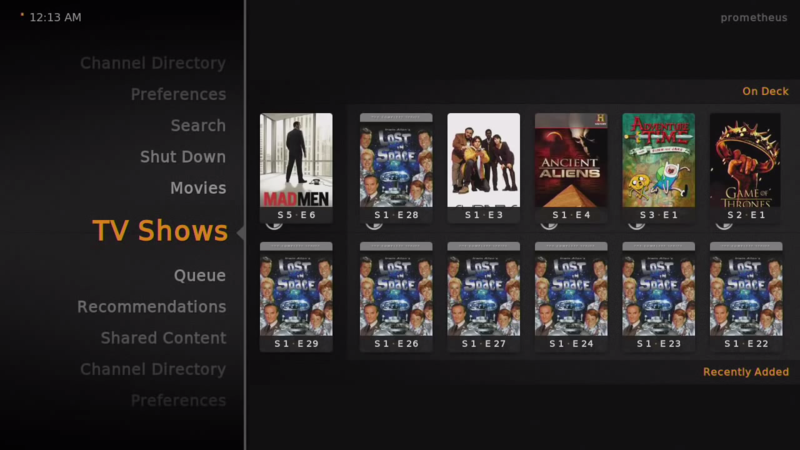 I wanted to use the same remote I use for my TV as I do for my media pc. 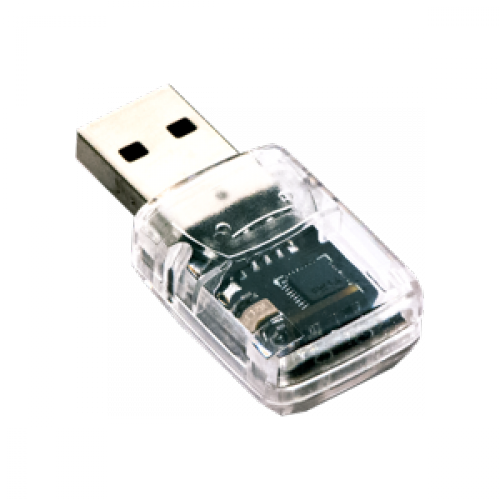 This fantastic little device will allow you to program any IR remote to control a computer by converting each IR signal to a button press. So in my case, I set the AUX setting on my universal remote to be programmed to some random VCR code so that it sends out IR signals that don’t control any other device I own. I then used the Flirc to record those signals and convert them to key presses. 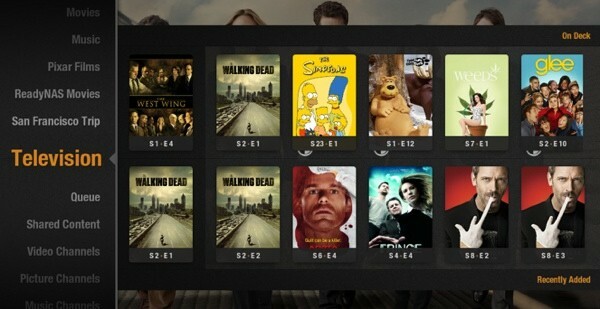 Once done I plug in to the Pi and pressing the standard remote now controls the Plex client. (Up/Down/Left/Right/Play/Stop on the VCR remote sends those appropriate key presses to control the computer connected to the TV. It is awesome. 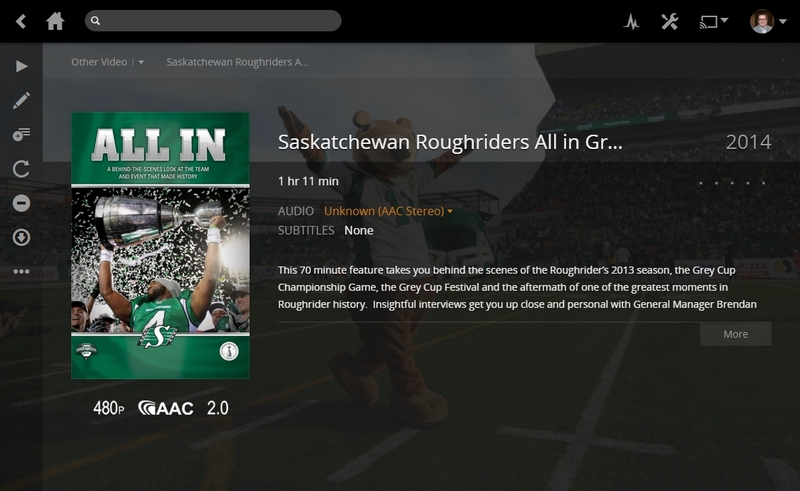 Only one remote, and it functions just like a store bought player device would. That is the one thing missing from the Pi itself that I think is worth it for a media center PC, an IR receiver, and this is a smart one on steroids. It will cost you $40-50 to get it here, but it is WELL worth it. 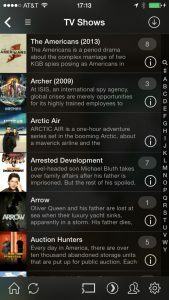 So that is what I have connected to my TVs in house. This little machine gives me access to all my media from the comfort of my couch. 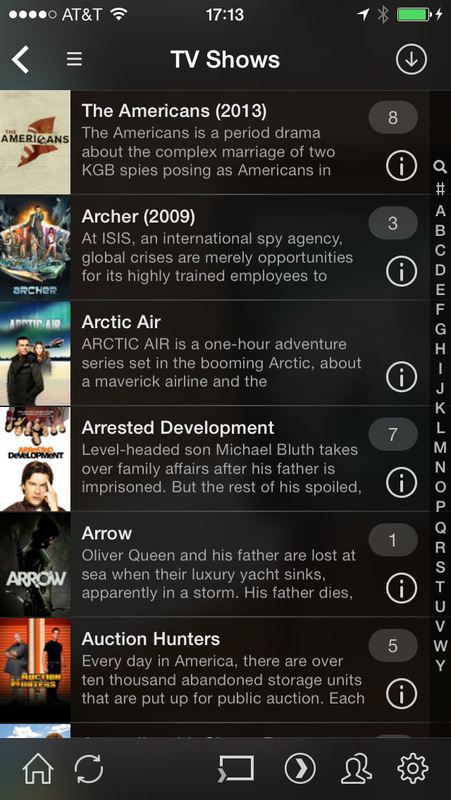 The interface is great and is works very slick. 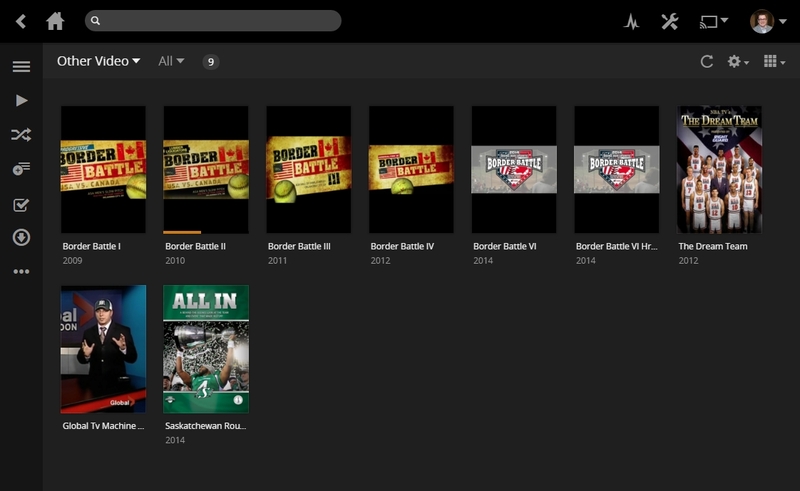 If you are a techy and you want something a little more customized than a Roku or Apple TV for your streaming client, I don’t think there is a better platform. And if you find it isn’t working for you in the future, you can always re purpose the machine into a fantastic other project (give RetroPi a look). A few months ago, the Broadway Theatre was doing a free afternoon matinee showing of the Lego movie. We had talked about taking Cole to his first theatre experience but hadn’t yet. This seemed like great timing, we can take him to a free show, one he is familiar with, and give it a try. We got there and of course wanting the full movie theatre experience, I hit the popcorn line. It was long. Looooooooong. So while Cole and Erin lounged in the theatre chairs anticipating the start, I handle the popcorn/liquorice duties. While in line, I got to chatting with the lady in front of me and her son, and we were sharing movie experiences. 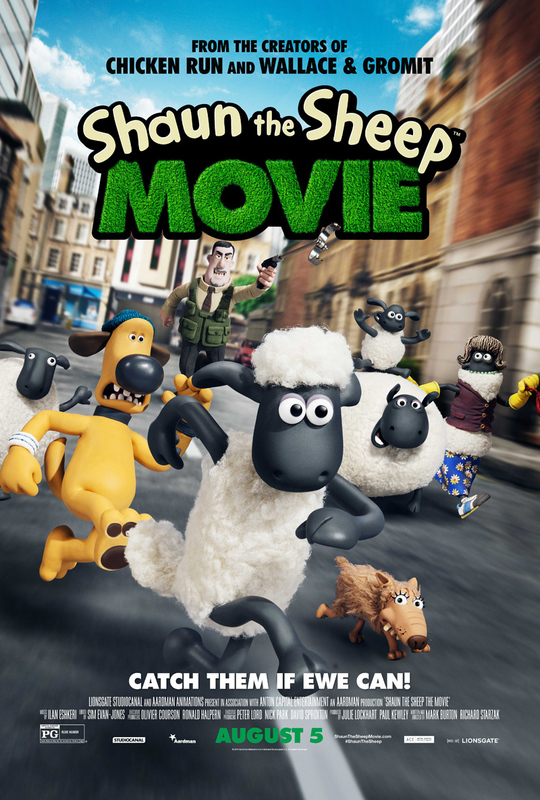 She told me his first movie experience was not long ago and she had taken him to the Shaun the Sheep movie. He loved it…. I had never heard of it. So I figured, what the heck, I’ll give it a try. Fast forward… popcorn, liquorice, bad cop, good cop, batman, “First Try!”, kragle, movie ends and everyone goes happy. First movie experience went great. 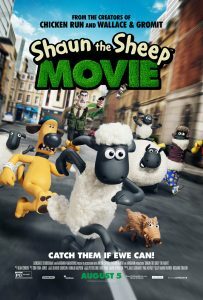 Later, I go to work and locate Shaun the Sheep, the movie. I found out a few things….. it is claymation and the movie is based off of a TV series, which is a spin off of another famous TV series, Wallace and Grommit. Great…. more stuff to *locate*…. if we like it that is. So we fired it up and it was a huge hit. Cole loves it, and requests it often. The premise is about some mischievous sheep on a farm and in the latest plan happen to get the sheep owner lost in the city with amnesia. A rescue ensues. It is fun, has some catchy tunes, no talking (great for a background show to occupy while visiting) and is very family friendly. No shooting, no guns, enough inside parental humour to keep us interested. An all around win. We have since watched a bunch of the TV Series, and they all fall into the same realm. 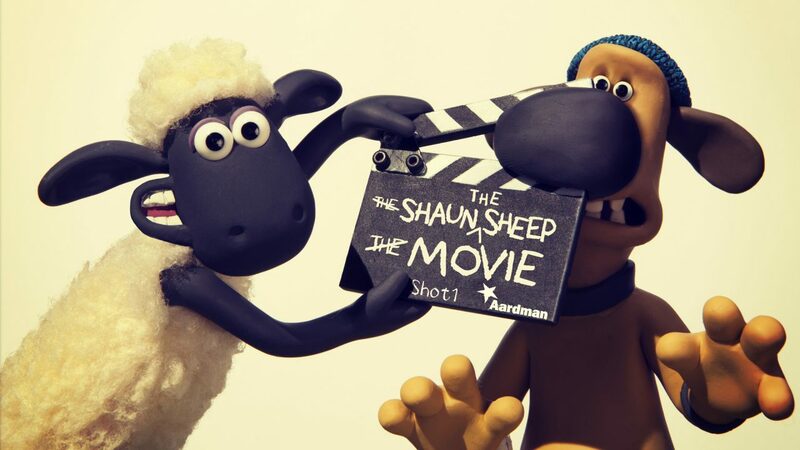 So if you are looking for a fun family show that you can watch with the young ones, give Shaun the Sheep a try. Hopefully your household will enjoy it as much as we do. 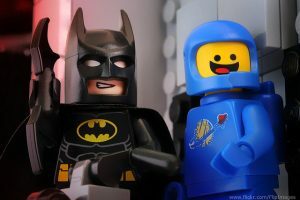 Maybe it will become the new favourite movie….. well….. until Lego Batman of course.